European Studies at the University of Wisconsin-Madison offers U.S. Department of Education Title VI Foreign Language and Area Studies Fellowships. It hosted a National Resource Center, the Center for European Studies, from 2000-2018. Title VI funds educate university audiences, the K-14 community, the broader public and state agencies about Europe, and provide fellowships for the acquisition of lesser-commonly-taught-languages for graduate and undergraduate students. 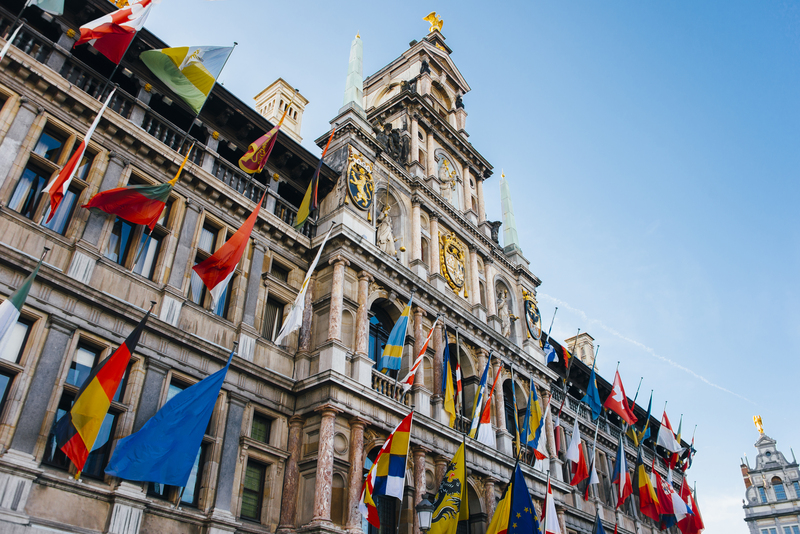 European Studies brings together scholars from across the campus and links departments, courses, and people to offer further stimulation through symposia, conferences, and guest speakers on a variety of topics concerning Europe. The UW-Madison is home to more than 20 departments offering Europe-related courses. Students at the university have the opportunity to study almost all European languages. European Studies is comprised of the Center for German and European Studies and the Jean Monnet Grants.